On its own, a thin strip of aluminum is just a thin strip of aluminum. But as an extra layer of product protection—as with aluminum cans of the popular Steam Whistle brand or premium pilsner lovingly crafted in Toronto by Steam Whistle Brewing—it is the latest in a long series of thoughtful packaging innovations that have helped Steam Whistle to evolve into Canada’s largest and possibly best-known craft brewer. 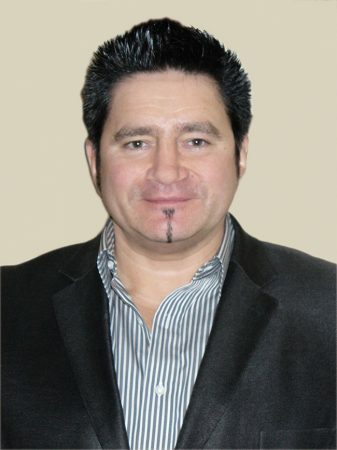 In fact, innovation may arguably be too strong a praise for the liner, as the San Pelegrino brand of sparkling fruit beverages has actually employed the same technique for its canned products in Canada for several years now. But to the best of our knowledge, Steam Whistle is the first major Canadian beer brand to adapt this “purity seal” for its product, and hence deserves whatever consumer acclaim and brand loyalty it erans from it. “When you take a case of Steam Whistle home, we want you to enjoy it as fresh and pure as it was when it left our brewery,” says Steam Whistle’s vice-president of marketing Tim McLaughlin. “Our purity seal ensures that your can remains free of potential contaminants it may pick up during shipping and storage before you buy it,” McLaughlin explains. As a side marketing bonus, the extra packaging component also provides Steam Whistle with additional packaging real estate to get its brand logo into the consumers’ eyes all within the same package, which Steam Whistle accomplishes with its usual graceful elegance and subtlety. As for any sustainability concerns over introduction of yet another packaging feature that will need to be disposed of, McLaughlin rightfully points out the foil liner’s 100-percent recyclability. 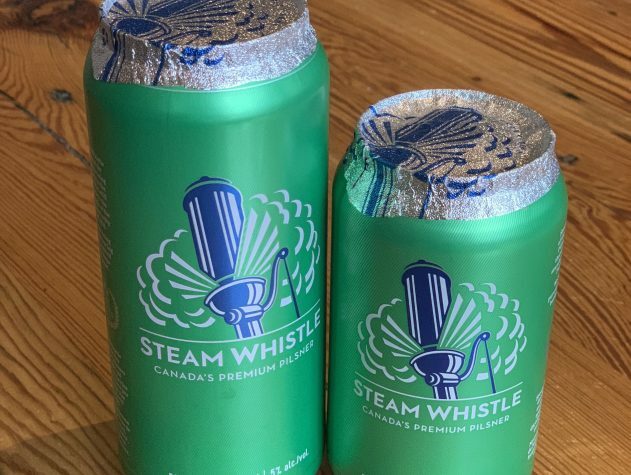 “With a recyclable can, recyclable packaging and recyclable foil top, you can enjoy your Steam Whistle without putting added stress on landfills or the environment,” he notes. The truth is that it is often the simple and straightforward things that tend to hide in plain sight in the larger endless quest for profound and dramatic solutions to problems that may not need excessive elaborateness just for its own sake. And while the odds of anyone ever getting seriously ill from a contaminated can end not covered with a foil seal are astronomically remote, it’s hard to make a case against enjoying the total peace-of-mind that such a little thing can provide. At the end of the day, that’s really what consumer safety is all about in its purest form. Cheers!